Nonwoven Technology, which has been published for 13 years and with a informational background and experience, informs the textile industrialists about the developments and variations in the market and owns one of the most extensive archives on world textile industry. 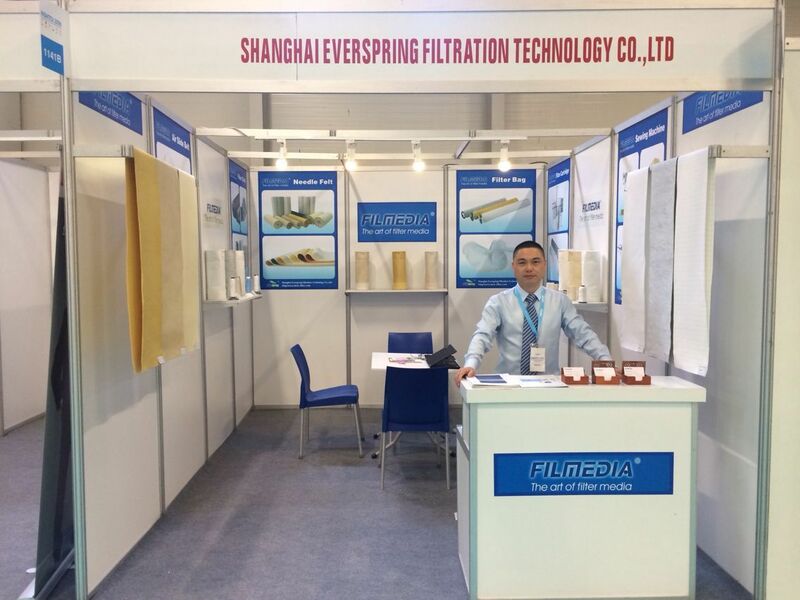 In June, 2016, Filmedia staged on Nowoven Technical Textiles Technology Exhibition with our latest products and enormous information sharing. 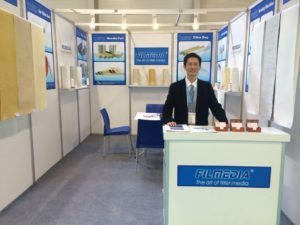 During the 5-day fair, Filmedia was aware of the new dated industrial sources and technological developments and also kept joyful touch with high-end clients and potential customers. Established in 1994, Filmedia has been continuously persisting in its initial intention “Working for ecological harmony” and keeping realizing this concept into innovation to sustainable economical development and daily life.